Maharashtra Common Entrance Test (MH-CET) is an annual entrance exam conducted by the Government of Maharashtra for admission to Health Sciences degree courses (MBBS, BDS, BAMS, BHMS, BUMS, BPTh, BOTh, BASLP, BP&O and BSc. Nursing courses) in Government, University Managed, University Departments and Unaided Institutes in the state of Maharashtra, India. Medium of Exam: English or Marathi or Urdu for Physics, Chemistry and Biology. However, Mathematics paper will be in English only. Exam Duration: One and half hours for each paper. The fee payment is made through Credit Card/ Debit Card (RuPay/Visa/MasterCard/Maestro), Internet Banking, IMPS, Cash Cards/ Mobile Wallets. 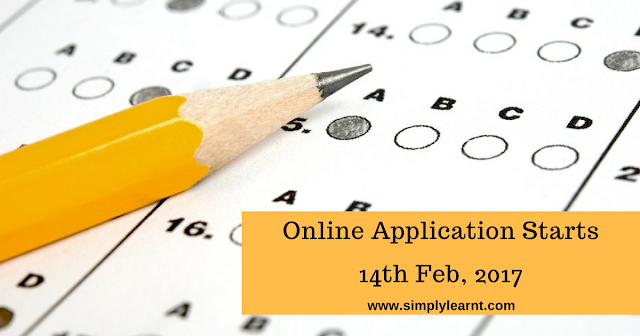 Candidates are suggested to keep the printouts of the application form for further use. There is no better preparation for MHT-CET than reaching Milestone 9 - Nirvana before your exam day.